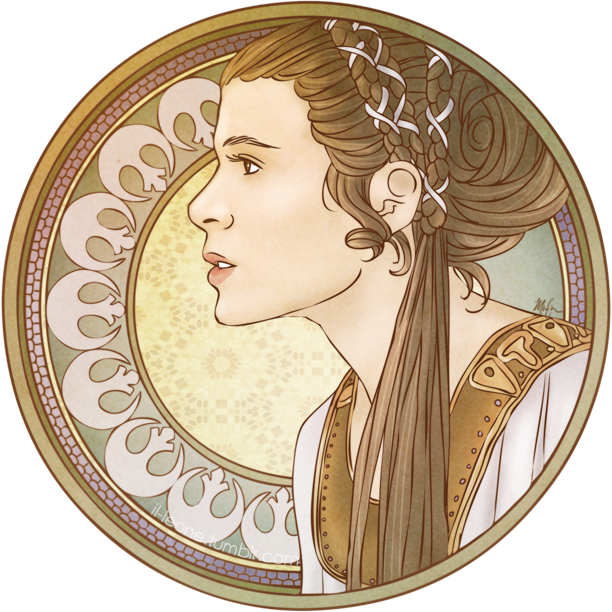 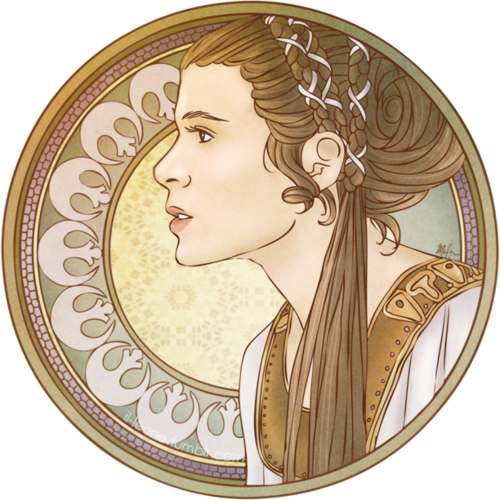 Leia. . Wallpaper and background images in the The Skywalker Family club tagged: skywalker star wars the skywalkers family leia.